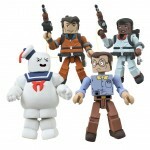 Art Asylum has revealed their Real Ghostbusters Minimates Series 2. 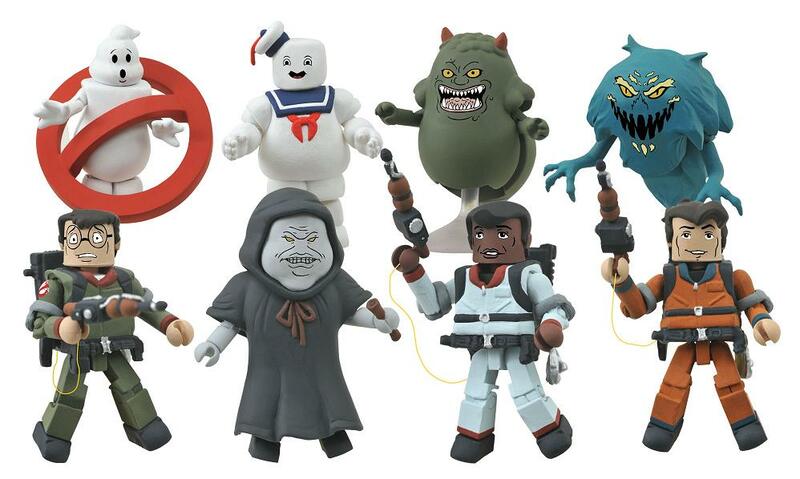 These will be available at Toys “R” Us in September. 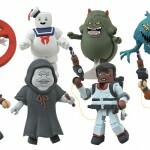 These look awesome. Must have! Awesome. Loved the movie ones. Where's Peter and Winston! ?!? Probably in the next wave. 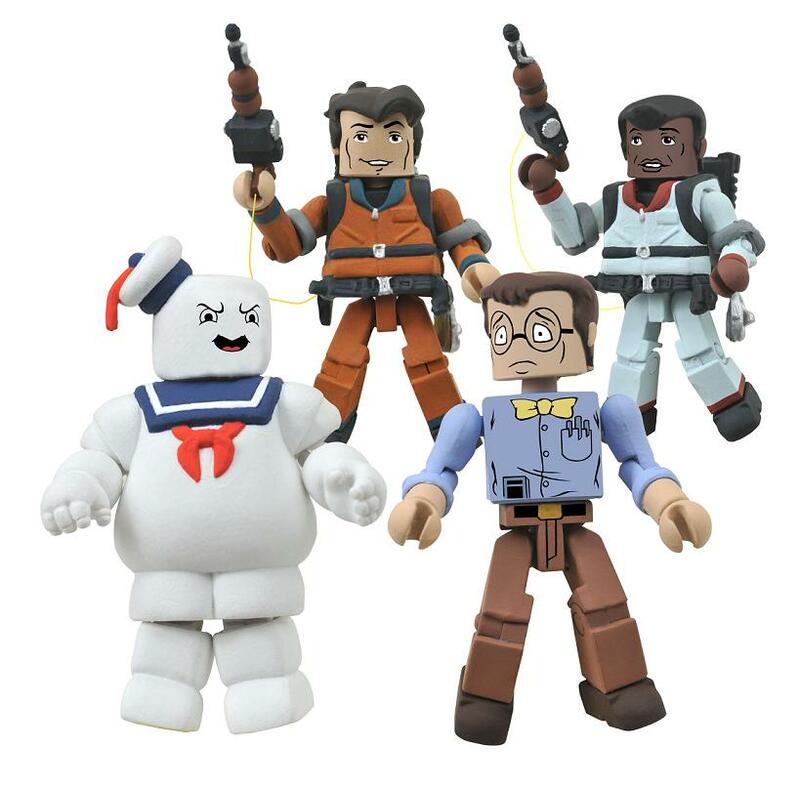 Don't be surprised if a boxset comes out with the four main guys. These look great! Can't wait to get them. 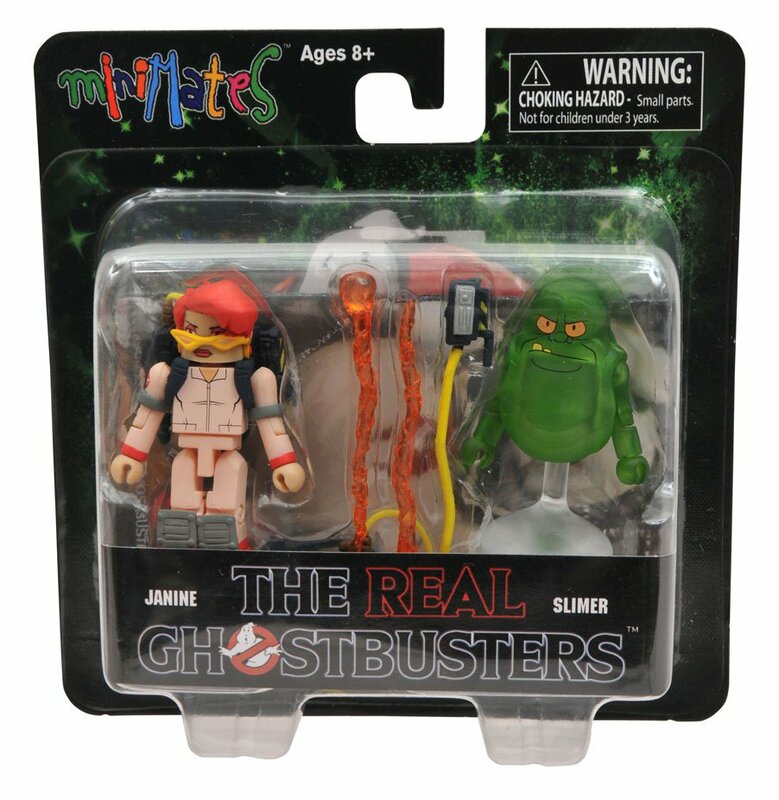 I love the look on Slimer's face.